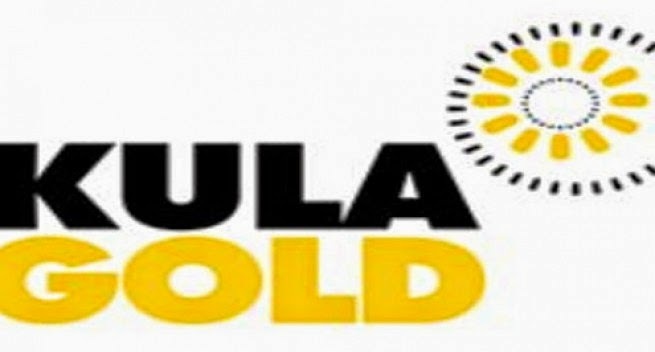 Kula Gold Limited has announced that diamond drilling has commenced at the company’s flagship Woodlark Island gold project. This is following the processing of the newly acquired helimag data and the identification of additional large scale hydrothermal systems. Kula Gold has accumulated a significant amount of knowledge during the discovery of the 2.1 million ounces of gold mineral resources at Woodlark Island. Additional resource discovery will add to the profitability and mine life of the 1.8 million tonnes per annum (mtpa) project and potentially enable an upgrade of capacity in a stage two expansion to 4mtpa. The first phase of drilling has commenced at Kulumadau North, where a geophysical repetition of the 900,000 ounce Kulumadau Mineral Resource has been interpreted to occur, 600m to the north.